Dome cameras. UK supplier of CCTV High Quality - Vandalproof domes, Armoured domes, Low light domes, IR Domes. Domes with various lenses and varifocal lenses. Dome Cameras for shops, supermarkets and warehouses, etc. Up to 500M Full HD-TVI Transmission via Coaxial Cable. Quality Dome CCTV Cameras - Vandalproof domes, Armoured domes, Low light domes, IR Domes. Domes with various lenses and varifocal lenses. 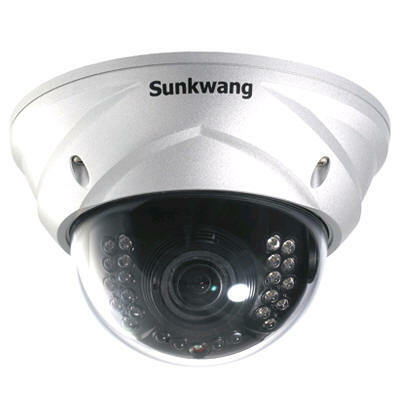 Dome Cameras for shops, supermarkets and warehouses, etc.